A simple but very effective way to advertise your product or logo. 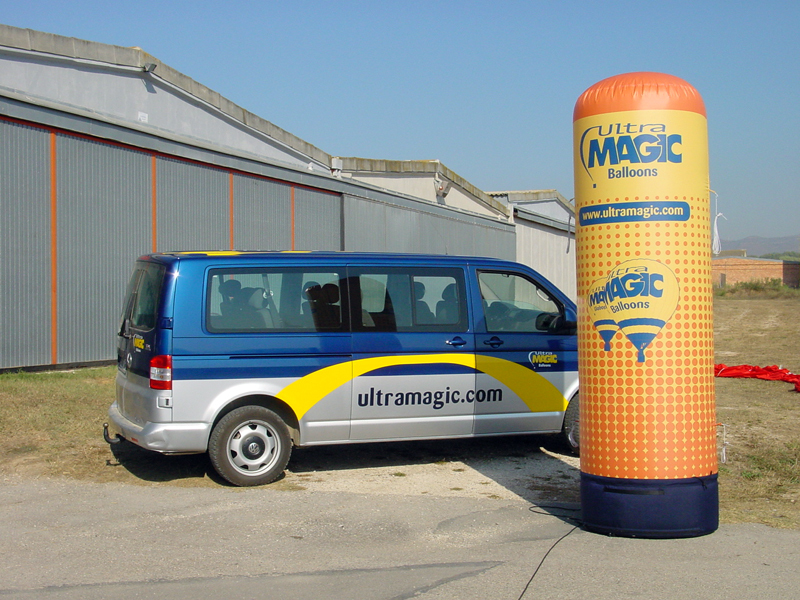 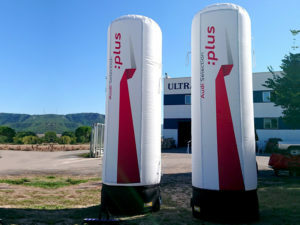 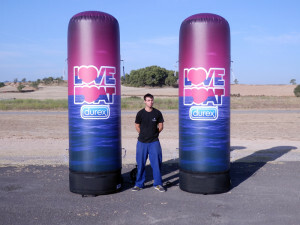 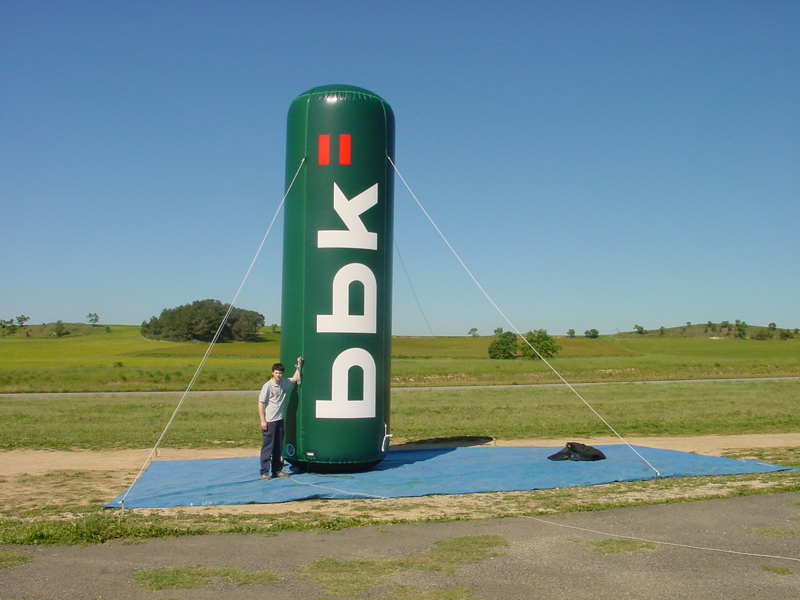 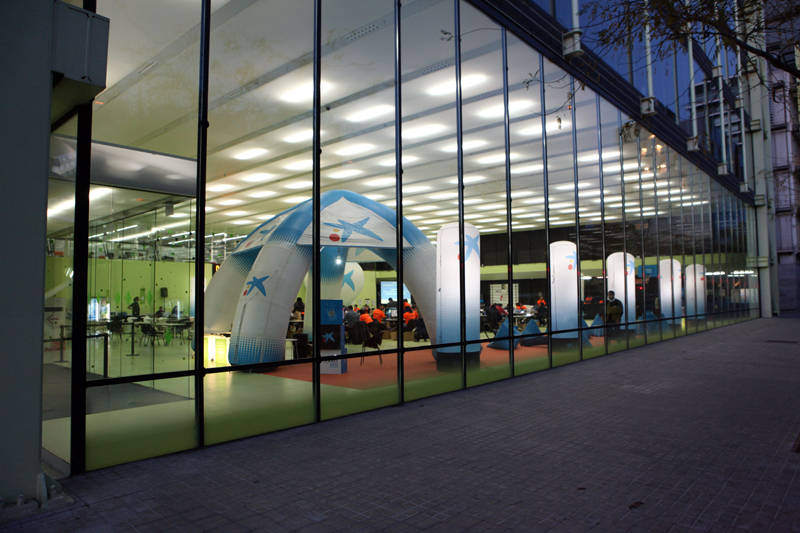 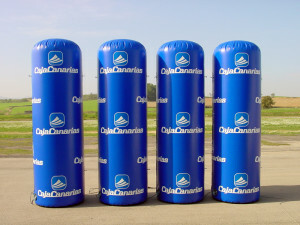 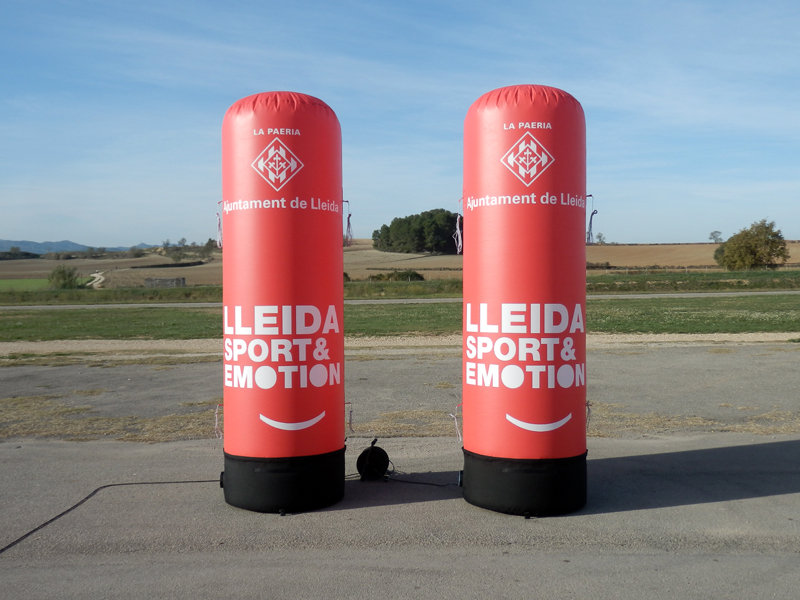 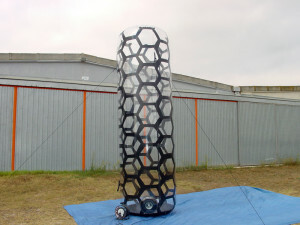 Inflatable cans and columns can fit into small spaces, while giving much height and space for advertising on their 360. 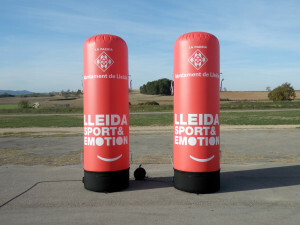 This form is very easy to carry, and is suitable for both indoor and outdoor use. 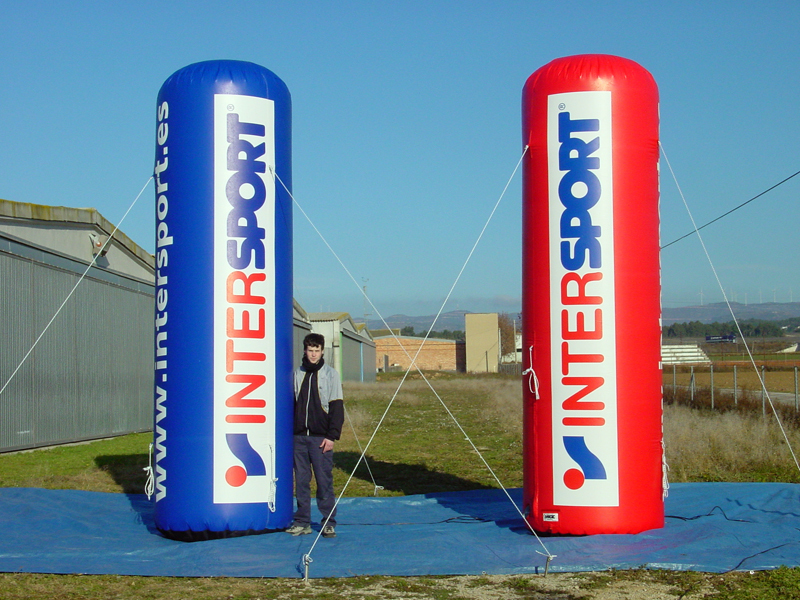 – Manufactured in polyester 4pu. 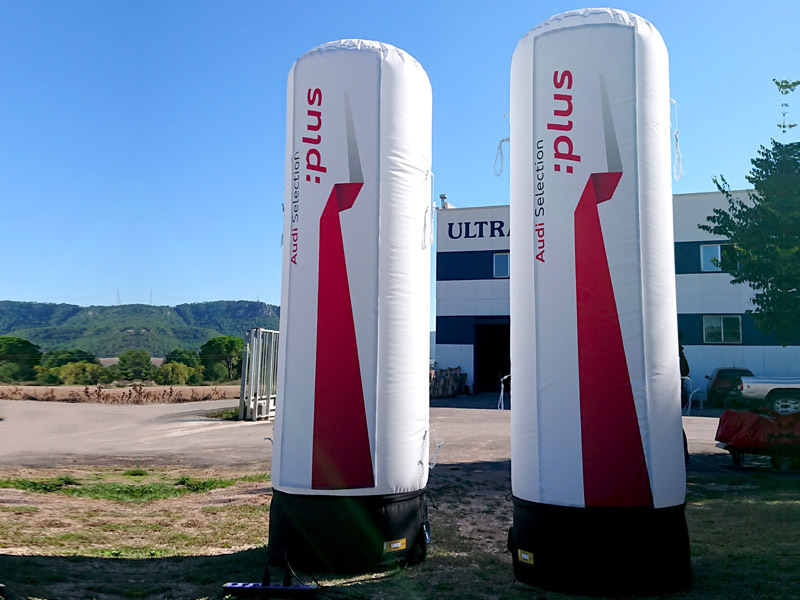 240g/m2 weight, special for digital printing. – Engines interiors of 65, 110 or 170w power, low noise level. 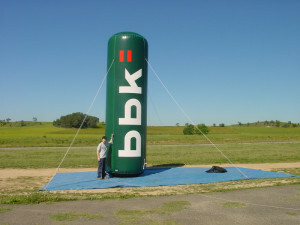 – Possibility bag of transportation integrated in the bottom of column. 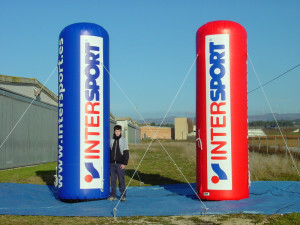 – Bag of transportation and installation kit included.- Weight of the inflatable, 10 to 35 Kg.